A couple of months ago, I posted a around up of all my favourite candles for the autumn / winter months, it seemed like it was enjoyed! 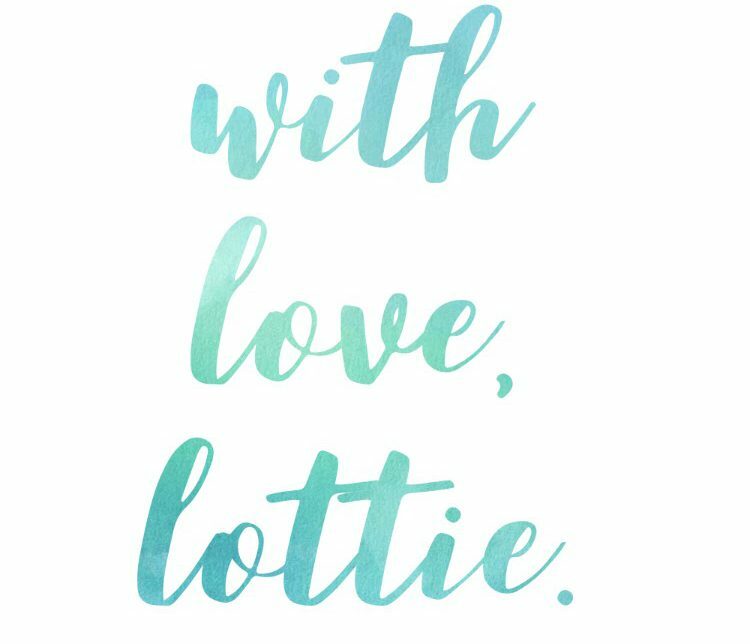 I decided to put together a little collection of my favourite candles for the spring and summer months, especially as I’m still embarking on my project use it up challenge. I have quite the candle stash as I absolutely love burning them. One of the first things I do when I get in from work is put my bags and shoes away and reach for the nearest candle. Lighting, seeing and smelling them makes me feel so calm. I have far too many, some of which to my embarrassment have hardly been used. I’m going to make it my mission to burn through as many as possible, some of these will feature in my March edition of project use it up! For those of you who like a slightly spicier alternative to the floral scents at Spring, I’m sure you’d love Malabah. The scent is described as an ‘East Indian spice route, packed with citrus, sublime roses and spices.’ Many would therefore argue that this candle is more suited to winter but I beg to differ. 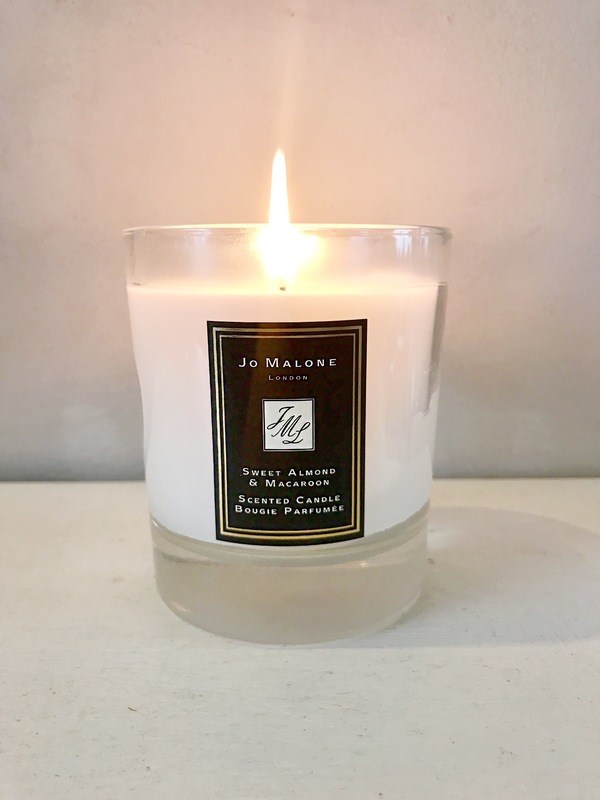 There is a soft, sensual aroma, it strikes to right balance between sweet and spicy, great if you fancy a slightly different candle for the spring time. The only thing that is slightly disappointing is the burn time which is 30 hours, I would like to think that given the price, this time was a little higher, however it’s a lovely candle nonetheless. Over the past 5 years or so, a variety of US chains have made their way to the UK; Victoria Secret, Hollister, Forever 21, so when can we finally get a Bath and Body Works / White Barn?! If you watch any American youtubers, I guarantee you they will have made a video about the store, they appear to make so many delicious smelling candles and bathing products in such lovely scents. When I went to San Francisco four years ago, I made sure I purchased some of their hand sanitisers, as my luggage would not allow heavier items such as candles and body washes. 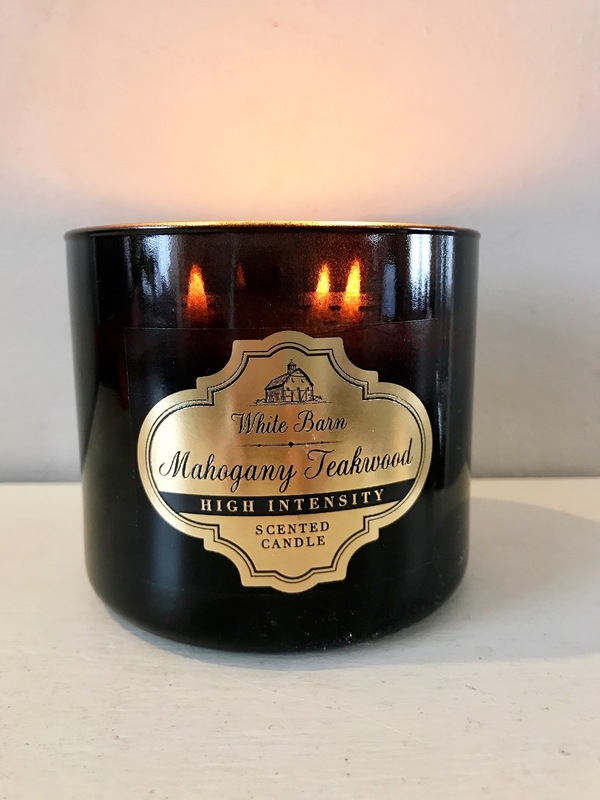 I was relieved when I found out that many Ebay sellers stock BABW (Bath and Body Works) products, especially an all time favourite mahogany teakwood. The scent is perfect, beautifully fresh and smells like a clean, groomed man. I’m aware that this is quite the odd description but it’s so lovely, a truly clean masculine scent. It’s perfect for people who don’t necessarily want floral girly scents but are still searching for a clean aroma. I love the fact that this candle burns evenly due to having three wicks, I find that this prevents tunnelling and soot from developing. This has to be one of my favourite candles by far. 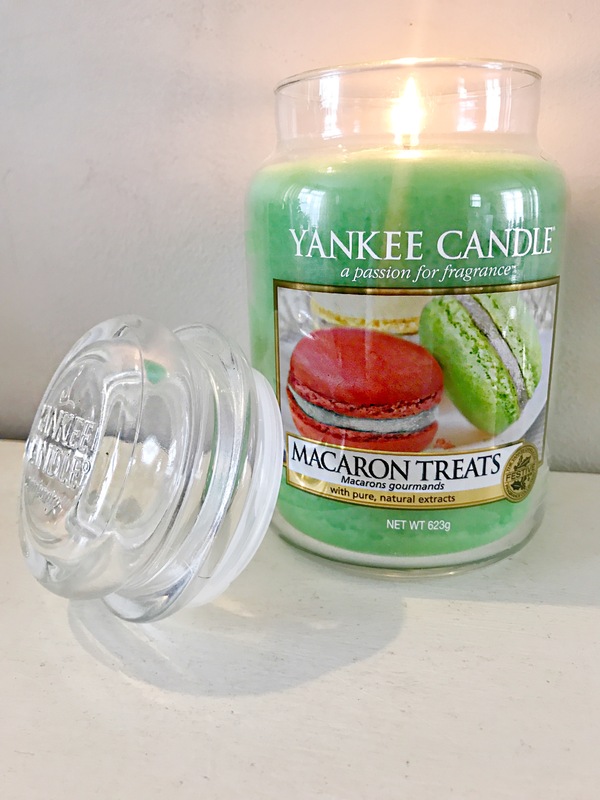 If you’re a fan of Yankee Candle, you’re probably quite confused right now, macaroon treats was a Christmas release. When I found out that this was being released I was incredibly excited, macaroons are my favourite sweet treat. I was lucky enough to receive this as part of a Christmas present and refused to burn it until the early spring months. The scent reminds me of a simnel cake; full of marzipan and sweetness. As with most yankee candles, you must ensure that the wick is trimmed after use to prevent soot. These candles are also prone to tunnelling so if you have a lid topper I suggest using it. A lot of people think they are a gimmick but trust me, they make all the difference! 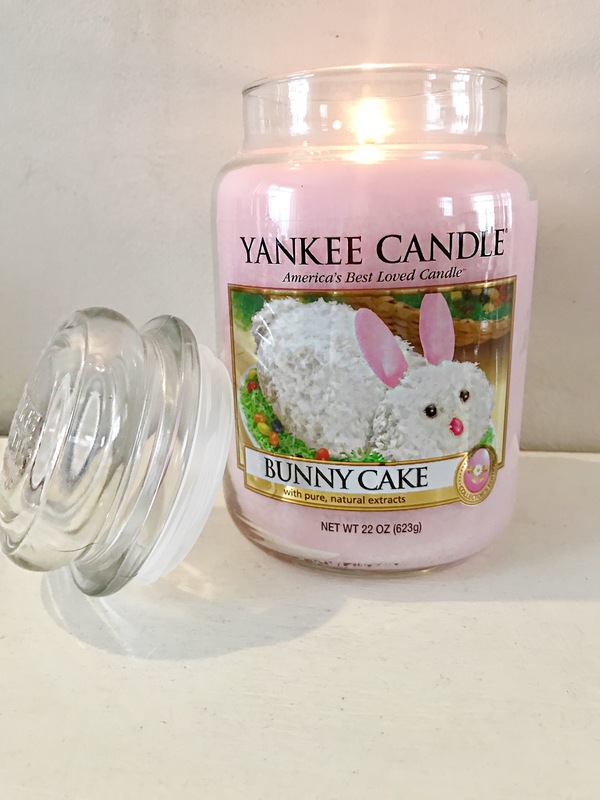 As the name suggests, bunny cake is a spring time release. It has a beautiful vanilla base along with coconut and a little citrus which balances out the sweet aroma quite nicely. I love the design and bright bubble gum pink colour, it will bring a touch of brightness to any spring home. As stated with the previous yankee candles all are prone to tunnelling and soot however, I believe this is a small price to pay for a lovely scented candle such as this. Unlike the previous yankee candle, this scent is more purely almond based as opposed to macaroon scented. It smells a lot less like cake baking and more like pure crushed toasted almonds which is delicious and bound to make your mouth water. This would be lovely in the kitchen as it reminds me of preparing a Easter lunch for the whole family. It would make a lovely gift for someone also, who perhaps can’t eat the chocolate eggs or hot cross buns lying around this time of year. Spring is a time when the trees start to show their leaves, the daffodils are blooming and lots of beautiful spring flowers start making their way into the home. If you’re a fan of floral (yet not oldish) scents, this candle is divine. If this was held over my nose with a blindfold I would probably say that it’s a bunch of actual peonies. Sometimes floral scents can smell too artificial but I’m pleasantly surprised by this one. 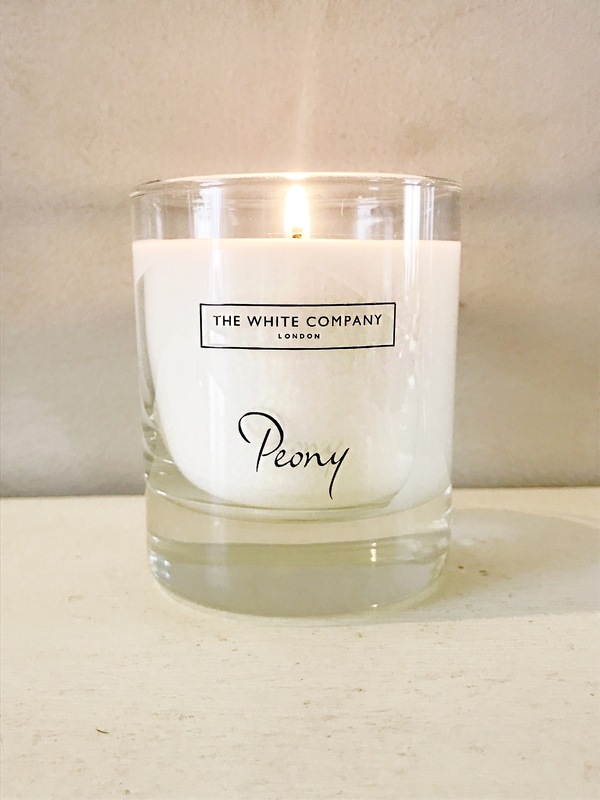 I’ll be honest when I say, I’ve had this candle quite a while, I’m not too sure if this exact scent is available anymore, however the White Company often release a range of candles every season, they’re all divine and the scent pay off is incredible. 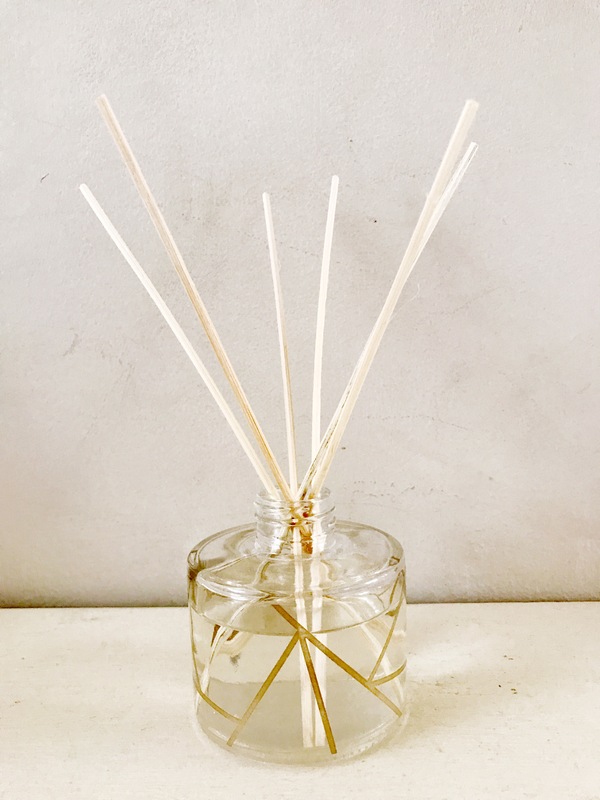 Although this is cheating slightly, I couldn’t help but include this lovely peony scented diffuser. I received this from a colleague at christmas time and as with the macaroon treats candle, I refused to use it until March (I’m still a little bit early but never mind…) The floral notes are simply divine, for those who are worried around the burning of candles around the home or have small children this is a perfect alternative. I’m keeping this in my room and the scent pay off is amazing and fills the whole room, I’m thoroughly impressed. It’s floral notes makes it a perfect accompaniment to the spring season. As stated earlier this is a ridiculous number of candles, I’m sure I can burn through them relatively quickly, I’m sure it will help trick my mind into thinking it’s Spring even if there’s a little wait left… What are your favourite spring time scents and candles? Comment below, I’d be interested to know.